* Come to the Technology Office at 300 W Whitney Ave, open Mon-Fri from 7:00AM-4:30PM. * Fill out the At-Home Internet Device Use Agreement & Permission Slip form. * A device will be issued to you at that time, unless an outdoor installation is required. 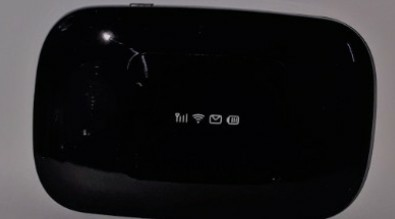 MiFi device: mini-portable router for students near to one of our LTE antennas. 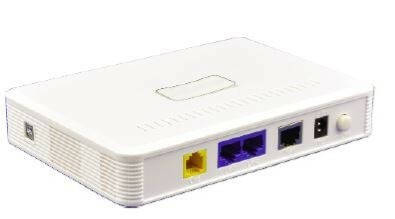 Indoor device: Router for students who are far from one of our LTE antennas. 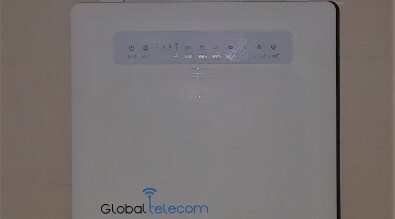 Outdoor device: Router for students who live very far from one of our LTE antennas. * Check to make sure the device is turned on and has power. * Turn off or Unplug the device for 30 seconds, then turn it back on. 559-564-8081 x8901 or at wusdtech@w-usd.org.